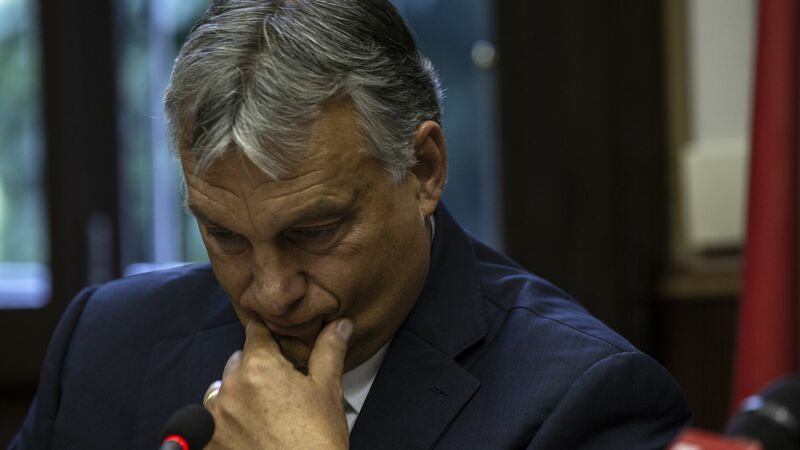 The European Parliament will debate Tuesday whether to sanction Hungary and its authoritarian leader Viktor Orbán for consistently undermining democracy and the rule of law, a move that could lead to a suspension of the country's voting rights, reports Reuters. The big picture: Orbán represents the extreme end of Europe's immigration hardliners, having ordered a physical border barrier in 2015 to prevent asylum seekers from entering Hungary at the height of the migrant crisis. The vote will be a test of whether the EU's center-right establishment, which is aligned with Orbán's party in parliament, will take a stand against the rising tide of far-right populists in Europe.